Tomorrow marks my one year anniversary of blogging. Personally, this is crazy… I had talked for YEARS about starting a blog (NYE resolution for three years running) and last year I finally bit the bullet and jumped in head on. Everything happened really quickly - I signed up for Blogger, created my own theme, began writing posts, and started learning html code. My sweet roomies would take my photos, I'd share my outfits on Instagram, I created a Facebook page, and I began learning all the in's and out's of this wonderful, non-stop world! 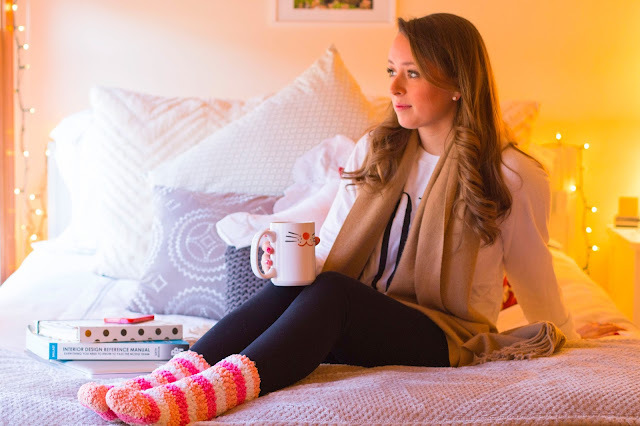 Soon after I worked with the adorable Aubrey Kinch to create a cleaner look and I began joining different blogging groups like The Southern Blog Society, BloggerScene, CapFABB, and RewardStyle. It's extremely intimidating to put yourself out there every day (it's not fun when you get rude comments or nasty emails - like hi, I'm a human behind this website) so I thought I would share tips for everyone out there wanting to create a personal space of their own or struggling with keeping one going. These are in no particular order and I would love to hear more tips and tricks if y'all have them! -Keep your blog design clean. Think about white space and what's the most important aspect of your space (hierarchy). Do you want your newest blog post to appear first? Do you want to see a running list of blog posts? Is your header graphically appealing and unique? -Create an "About Me" section. You want your readers to know who is behind the blog - especially if you aren't photographing yourself (you could be blogging about food)! Consider using a headshot in your blog layout so people can put a name with a face. 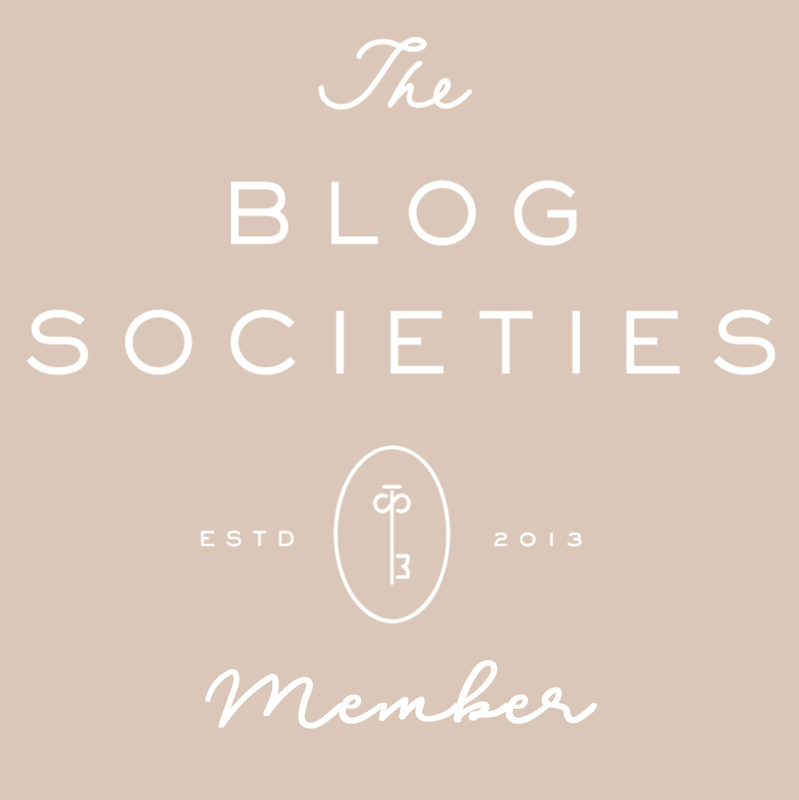 -Learn how to network and join the blogging community near you. Don't be afraid to reach out to someone in your area who has experience! This is the best way to gain friends and expand your reach on the internet. When I attended my first BloggerScene event in January everything got better for me! -SHARE your content! Post on Twitter that you have a new post up, put a photo on Instagram and mention everything is linked on your post, pin an image on Pinterest so that it links back to your new post - people always want to see more because they're curious! -Do NOT collaborate with just anyone - the number of brands I have turned down is a much longer list than the ones I have worked with. You always want to stay true to yourself and your style. -Always double check your spelling and grammar - this shows a level of professionalism. -Know when to emphasize words and when to not - If your font, colors, text size, etc. are all over the place it creates a disorderly space. It's not easy to follow and will give most people a headache. -Write down your ideas - I have a huge list of ideas in my phone and I always carry around a little leather notebook with me. You never know when inspiration will hit! -INVEST: Time - it takes many hours to photograph, edit, write and then post. Just be aware that it isn't done in an hour! 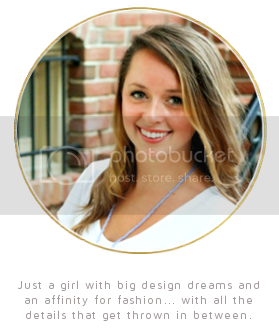 -INVEST: Money - making something look good requires serious skills… I turned to Aubrey Kinch for my gorgeous web design! I created my own blog business cards and purchased them on MOO.com. You have to invest money into your blog before you're going to see any kind of turn around financially! -Do not feel pressure to post everyday. Your life has to come first… there are many days where I'm swamped at work and don't have the energy to finish writing a post. Or there are days when I need to be home with my family and I disconnect from blog planning! -HTML coding - teach yourself!! There have been many times when I can't get Blogger to center or insert a page break… I feel SO accomplished when I can get it to work through coding! -Blogger vs. Wordpress - do your research, understand the pro's and con's, just think about it. -Private vs. Public - draw a line at where this is for you. You could keep all of your outside friendships and relationships private or you could choose to share them with your readers. One of the things that I've notice is the hardest for bloggers is their boyfriend or girlfriend… breakups aren't pretty! -GOALS!! Create some for yourself - this will keep your blog growing and progressing! 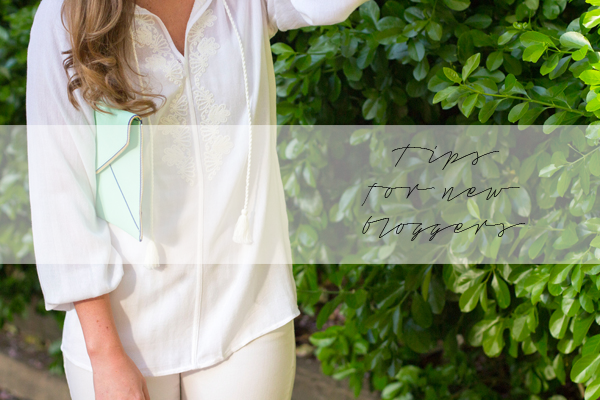 I accomplished two of my biggest goals this year: becoming a member of RewardStyle and going to a blogging conference - Southern Blog Society Conference happening THIS weekend in Charleston! I've been thinking about working with someone to create a new website with a cleaner look that is more "me" than just a regular Wordpress template. How did you find Aubrey Kinch? Would you recommend her to other bloggers looking to refresh their blog look? Loveeee all this! I just started my blog, and I feel the name is too simple...any ideas on how to spice it up! This has helped so much, as I am still in the early stages of blogging!! Thanks so much for the tips- as a new blogger I really appreciate them! Congrats on one year! I'm so glad we connect this year :) Absolutely perfect list! Love the tips, that last picture is adorable. Have so much fun in Charleston this weekend I wish I was heading down there with y'all! Congrats on reaching your one year mark! I started only a few months ago, but it's still been such fun! These tips are great for newbies like me! Fantastic Tips! Thank you so much! Congrats on your Blogiversary!! LOVE this post, Jenn! All thanks to you I have finally joined the D.C. blogger community and I can't thank you enough for it! Hope you're having a blast at SBS Conference & can't wait to hang out when you get back! Congrats on your year of blogging! Thanks for sharing your tips.